Whittier Distribution Center: Logistic Edge's main facility is located in the Gateway Pointe industrial center in Whittier, California. With over 70 acres of land, Gateway Pointe is one of the largest and most centrally located business parks in the Greater Los Angeles Basin. Located immediately east of the 605 Freeway and south of the 60 Freeway, the project boasts easy access to all areas of Southern California and the Western United States. Just 25 miles from the Ports of Los Angeles and Long Beach, Gateway Pointe features lower drayage costs than those associated with projects further east. Because of its central location, Gateway Pointe draws from a large and diverse labor pool. Offering 1.6 million square feet of space in five freestanding buildings, Gateway Pointe is the premier industrial development in the Greater Los Angeles area. The buildings include state-of-the-art amenities, such as 30' clear height, ESFR sprinkler systems, large 100% concrete truck courts, 24x7 security guard protection, and secured truck yards. 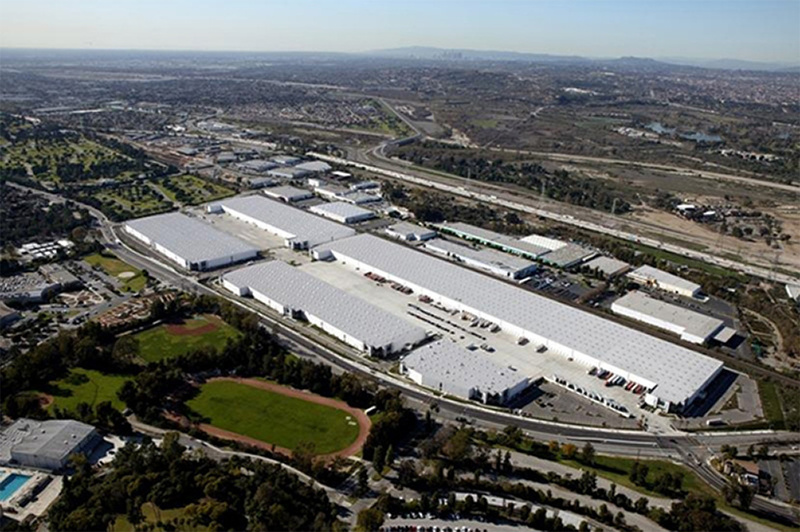 Anaheim Distribution Center: Logistic Edge’s second facility is located in Anaheim, California. This location provides immediate access to 5 major freeways in Southern California including the 5, 405, 91, 57 and 55. The ports of Los Angeles and Long Beach are 26 miles away. Cost effective drayage and Class A building features in a strategic market make this a desirable location for warehousing in Southern California. Need services in another area?